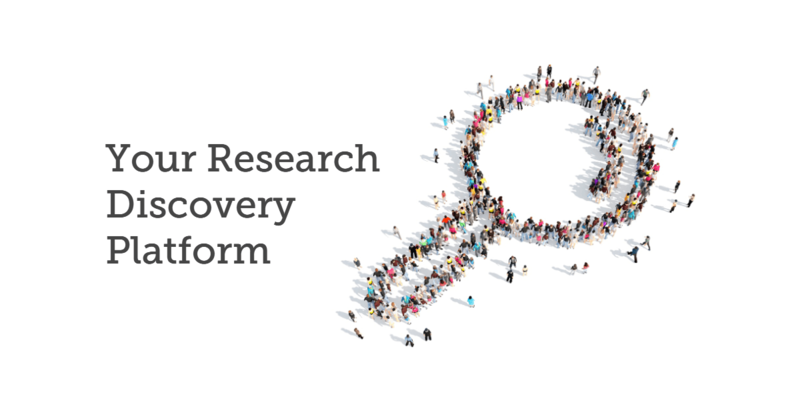 This new process evaluates the “worthiness” of research and information. GreyLit’s Accreditation process offers a valid content review from true-peer-based expertise, interest and, perhaps more importantly, practice. Content reviewed through GreyLit is based on the significance and impact of the research and information by people who are practicing in that field. 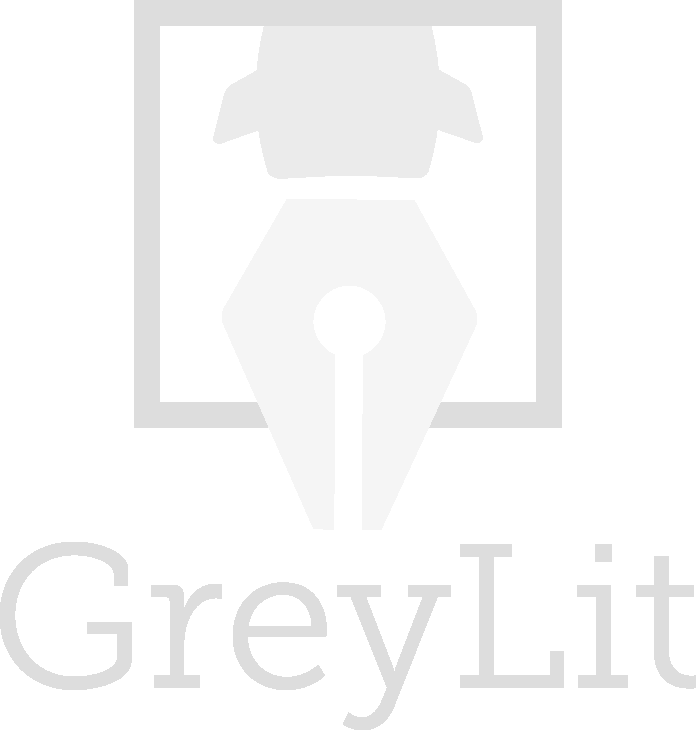 GreyLit answers the need to archive, review and disseminate.